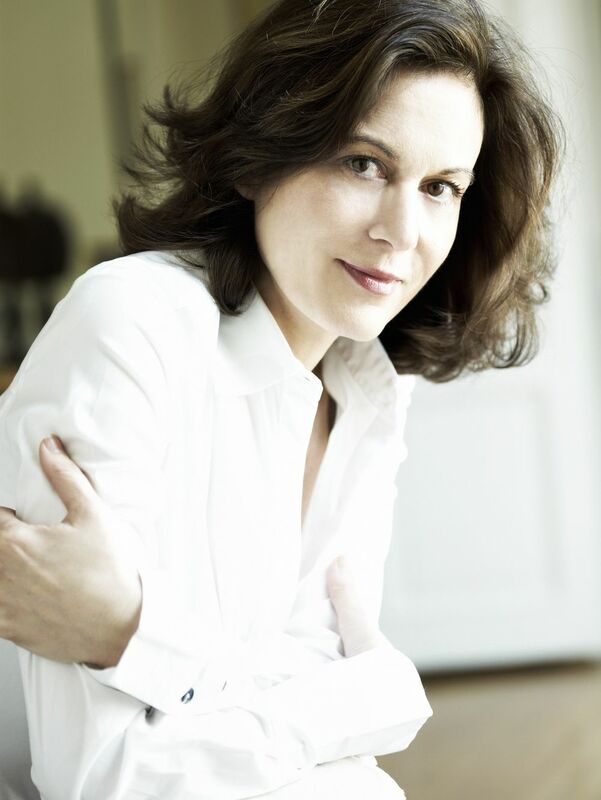 Warsaw, December 1945: the second World War is finally over and French Red Cross doctor Mathilde (Lou de Laage) is treating the last of the French survivors of the German camps. 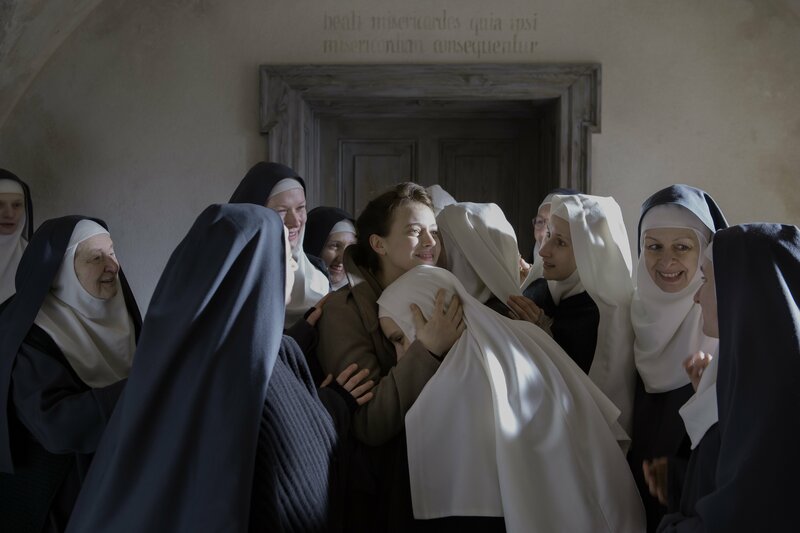 When a panicked Benedictine nun appears at the clinic begging Mathilde to follow her back to the convent, what she finds there is shocking: a holy sister about to give birth and several more in advanced stages of pregnancy. 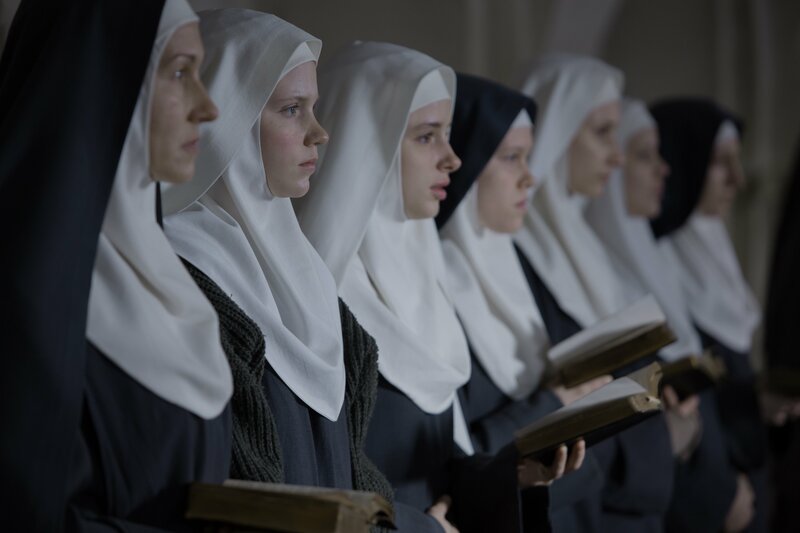 A non-believer, Mathilde enters the sisters’ fiercely private world, dictated by the rituals of their order and the strict Rev. 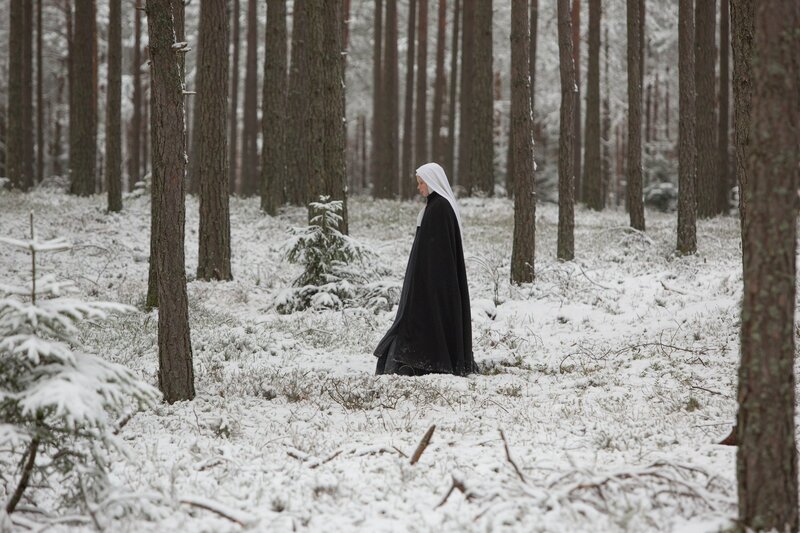 Mother (Agata Kulesza, Ida). 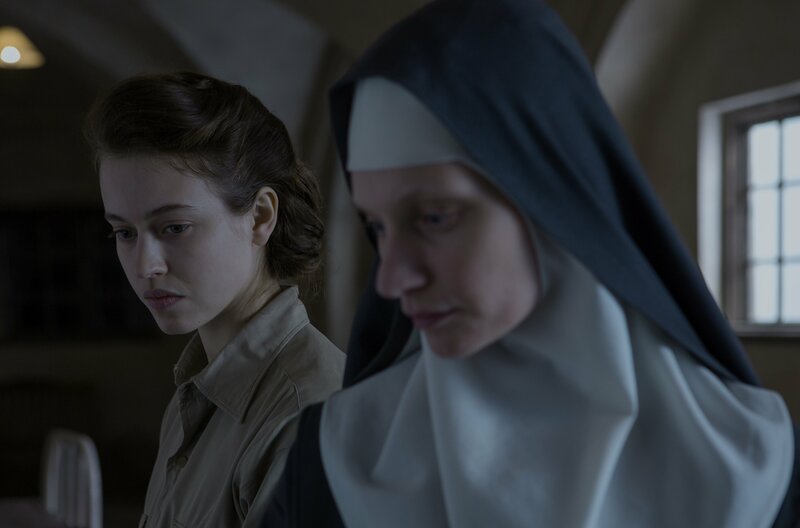 Fearing the shame of exposure, the hostility of the occupying Soviet troops and local Polish communists and while facing an unprecedented crisis of faith, the nuns increasingly turn to Mathilde as their beliefs and traditions clash with harsh realities. "Leaves us with a fresh understanding of our capacity to respond to suffering with good or evil, and to find new definitions of grace and vocation." "A story of survival and rebuilding from ruins. Theirs is a history worth remembering." "A moving drama about the struggle to keep one’s faith in the most difficult of situations...a compelling deconstruction of how to cope and rebuild." "A near perfect film with restrained, yet powerful, performances, direction that allows the narrative to unfold in truly revelatory ways, surprising humor, and cinematography that begs translation into still photography."